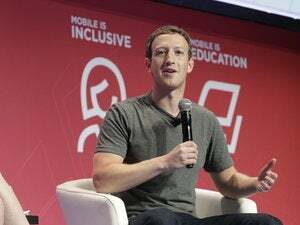 Facebook remains committed to spreading the availability of the Internet in India, despite the recent prohibition of its free Web service by the Indian government, CEO Mark Zuckerberg said on Monday. The Telecom Regulatory Authority of India's ruling earlier this month to stop free data services was disappointing for the mission of connecting people, he said, but Free Basics will continue to expand to other countries. Free Basics is a service that offers no-cost access to 38 websites, including Facebook and its Messenger service, Bing Search, Dictionary.com, BBC News, Reuters Market Lite for crop and farming information, and local jobs and news sites. "In India we’re going to focus on different programs," Zuckerberg said at the Mobile World Congress expo in Barcelona. 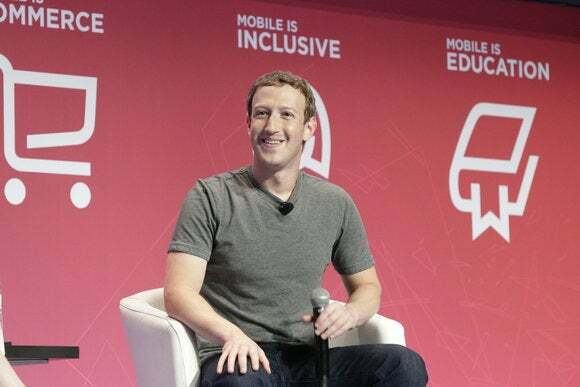 Internet.org, the Facebook unit that runs the Free Basics service, will instead try to work with Indian telecommunications carriers on its Telco Infra Project, Zuckerberg said. That project, announced earlier in the day, seeks to duplicate the success of its Open Compute project in the telco arena. Telco Infra will see Facebook and partners work on the development of new technologies to reduce the price and complexity of telecommunications networks and then publish those technologies so others can benefit. The hope is the work will lead the cheaper network infrastructure gear, so it will be more economical to expand Internet access to places where it's too expensive at present, Zuckerberg said. "We’ll get more coverage so more folks will get access to the Internet who didn’t previously," he said. "If we can work with different operators and different parts of the government there, we’re going to want to keep doing that. This is something we’re deeply committed to."